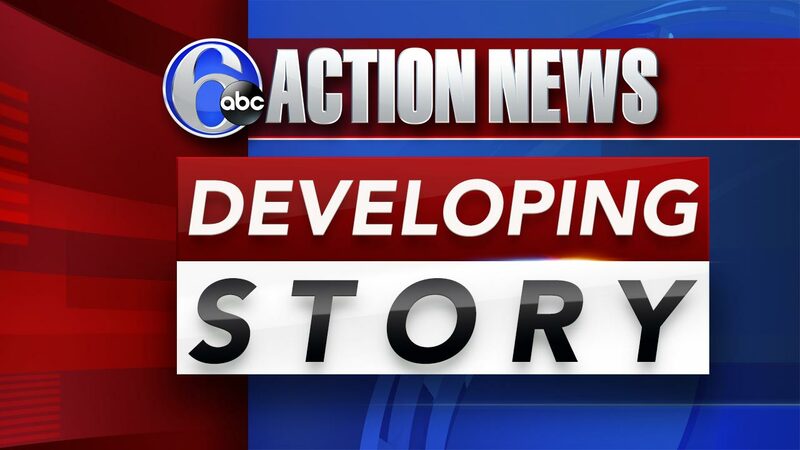 LOGAN (WPVI) -- Philadelphia police are investigating a double shooting in the city's Logan section that has left two injured. Police arrived to find two males, a 22-year-old and a 19-year-old, suffering from gunshot wounds to the thigh. Both victims were transported to Einstein hospital where they are being treated. The 22-year-old victim is listed in stable condition. The 19-year-old victim is listed in critical condition.